Baking breads is not something I can claim to be totally comfortable with. Taming the ‘yeast beast’ is a continuous learning process for me. Many of my bread trials have not worked out in the first attempt. 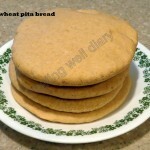 Exceptions are whole wheat pita bread and whole wheat pizza which are relatively easy. 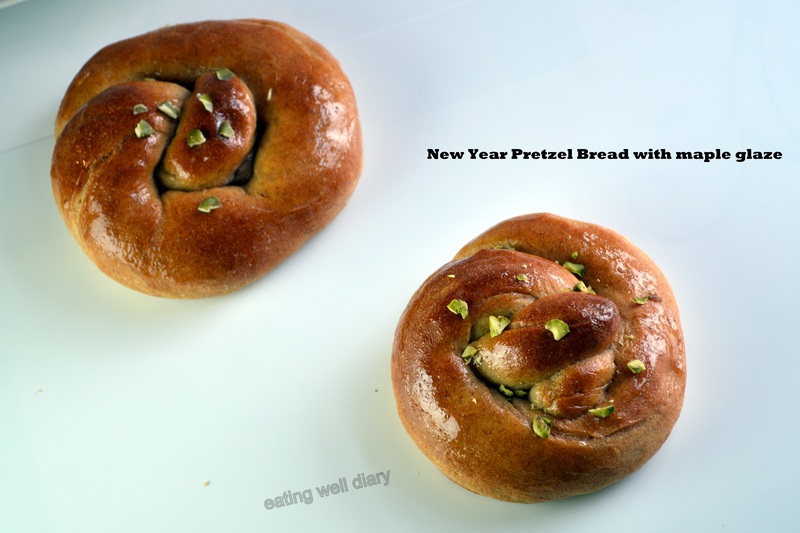 This month, Swetha of the Baking Partners Group (managed by Swathi) came up with the New Year Pretzel Bread for our assignment this month (adapted from here). 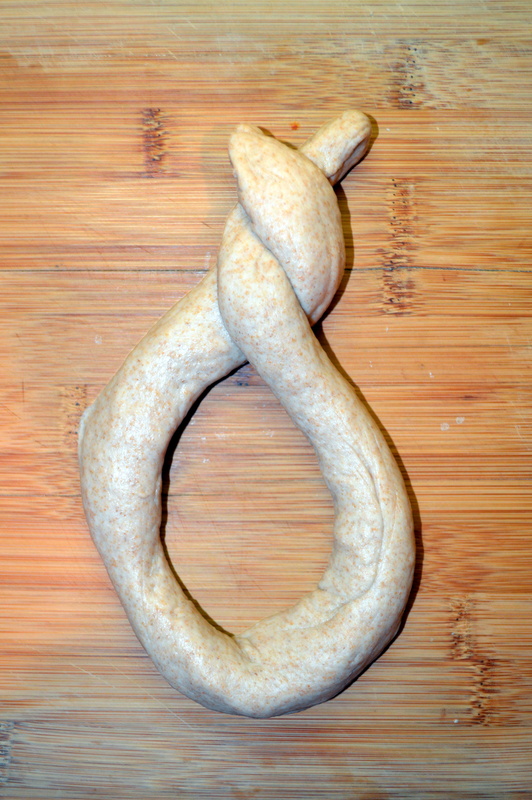 This was an awesome opportunity to develop my bread-making skills. 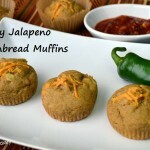 I had recently bought some whole wheat bread flour and decided to use it in this for a whole grain effect. I was able to nail this recipe the very first time and I’m very thrilled that all the pretzel breads got devoured by my family in just a couple of days. My kids have never been excited about home-made bread before! 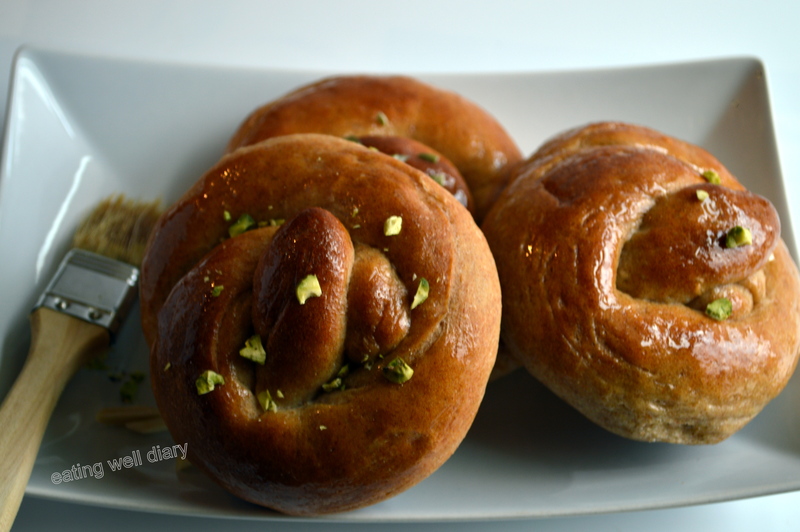 The original recipe uses icing to decorate the bread; I avoided that part and just brushed maple syrup on top with toasted pistachios as garnish, to make this a delectable dessert. 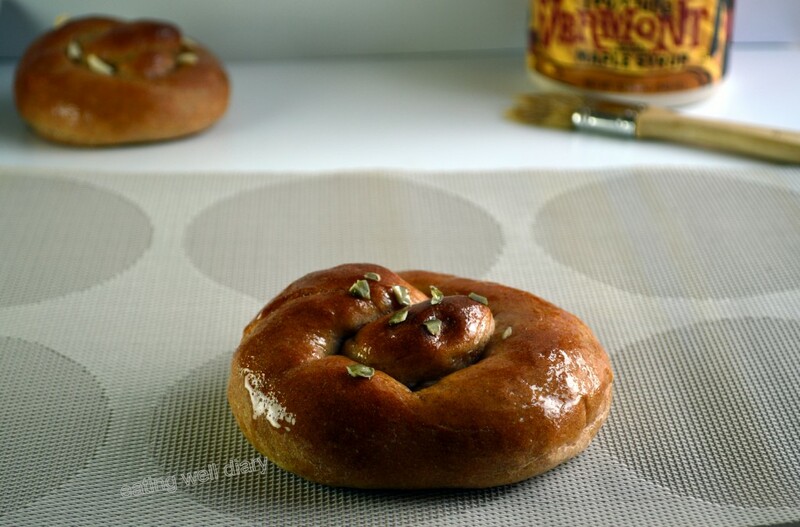 This recipe makes 7 such pretzel breads. I’m bringing these to the Fiesta Friday #51 party at the Novice Gardener co-hosted by Jhuls and Aunt Juju. dry active yeast- 1 1/2 tsp. 1. Add yeast to warm water with a pinch of sugar and let it sit for 10 minutes. The mixture should froth up to show the yeast is active. 2. Combine flours, salt and sugar in a bowl. Mix Ener-G powder with water, stir to dissolve. 3. 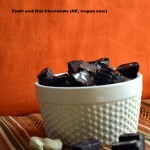 In a big mixing bowl or stand mixer add warm milk, melted butter, sugar, flour mixture. 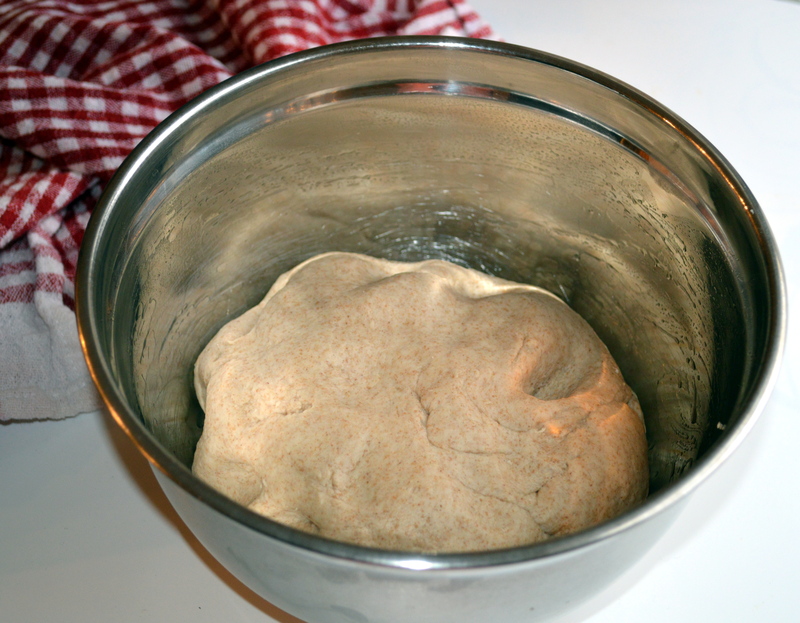 Knead for 5-7 minutes till a ball of dough forms (I use my stand mixer). Add additional bread flour as necessary. 4. When it forms a ball place in an oiled bowl in a warm place. I warm my oven to 170 deg. F and turn it off. 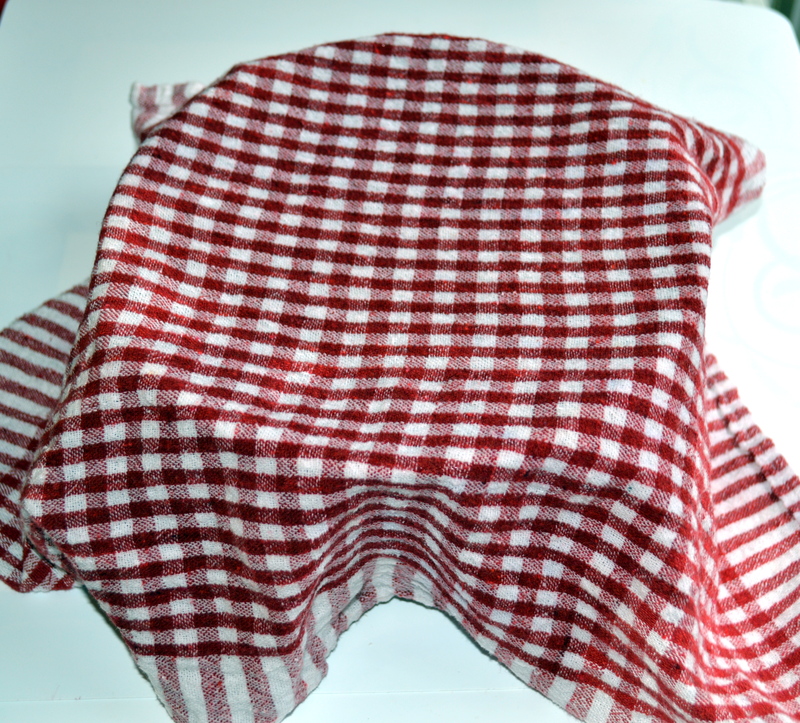 Then, I place the bowl, covered with a damp cloth inside the oven for an hour. It rises to double the volume. 5. Punch the dough turn it into a floured surface. Divide into 7 portions. Roll into long snake-like shape and into a pretzel form. Place on parchment lined cookie sheet, cover with a wet cloth and allow to rise again for another hour. 6. Bake at 350 deg. F for 20 minutes till golden brown. Allow to cool on wire rack. 7. Brush with maple syrup and garnish with toasted pistachios. 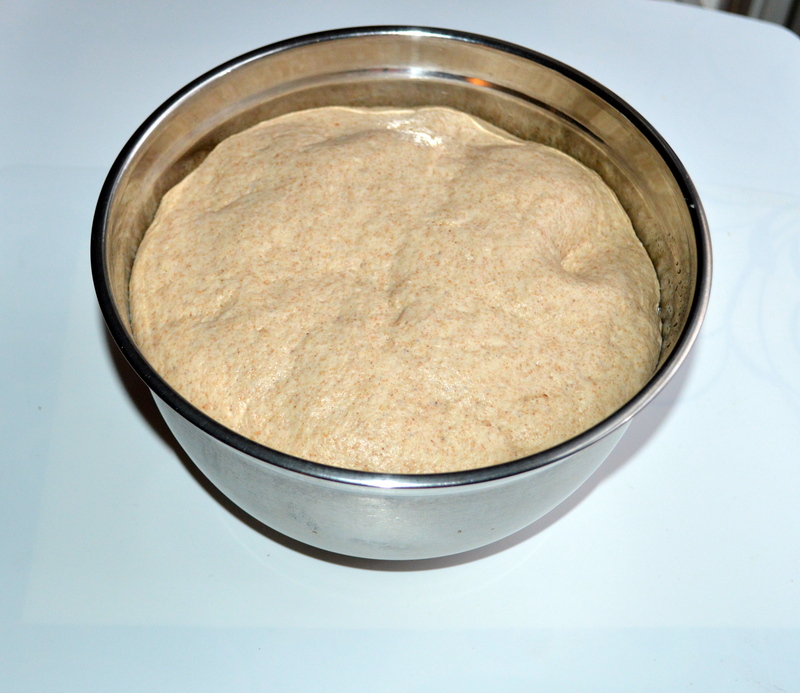 Malar, try whole wheat bread flour. I think the amount of gluten plays a role. Wow this bread looks like it came from a beautiful bakery! Well done Aspara! Sorry for replying late; was away on vacation. Thank you so much, Angie. Yes, I’ll be there! It’s going to be a grand celebration!! Thank you, Aunt Juju. Yes, I look forward FF anniversary too! As always, you are an artist Apsara! This looks awesome. Dealing with yeast (again) is a thing I need to do this 2015. 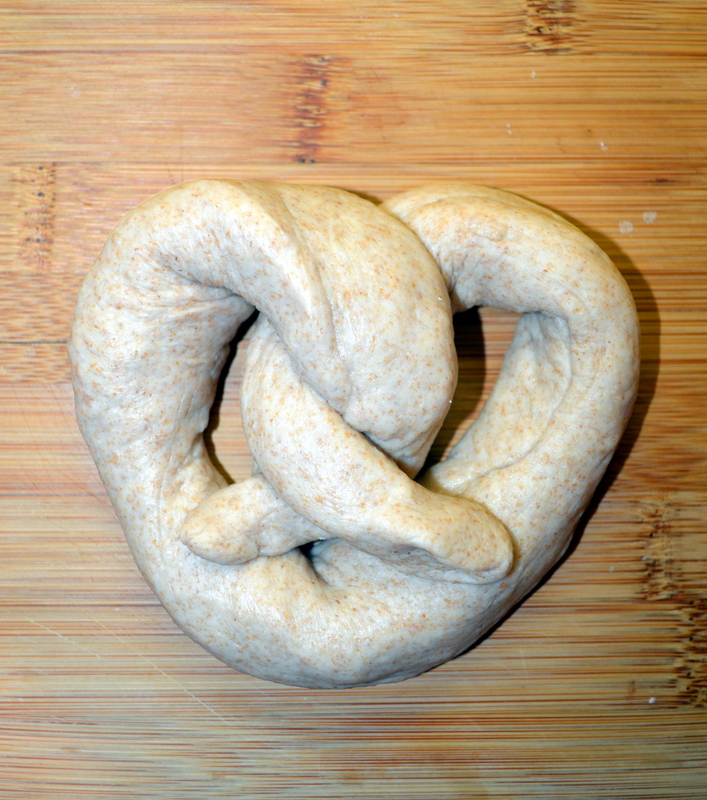 I will challenge myself to bake with yeast more and I hope to make pretzels as well. 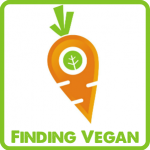 😀 Thanks for sharing here at FF. Jhuls, you’re so sweet! Thank you for the link. Yes, I’ll be there, it is going to be so much fun! Was on vacation the past week and did not have a chance to reply to comments. they are so beautfifully made ! I too am a novice when it comes to bread making . Your make is inspiring.